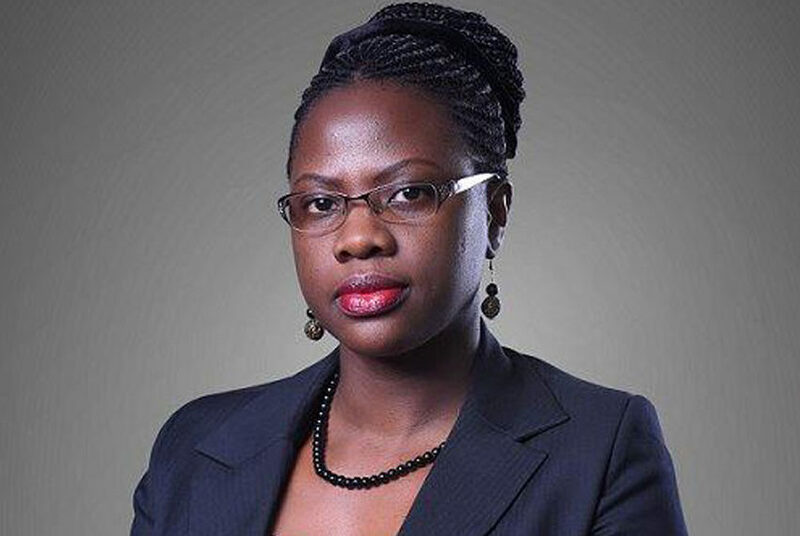 KAMPALA – The National Social Security Fund (NSSF) has named Ms Agnes Tibayeyita Isharaza as the new Corporation Secretary and Head of the Fund’s Legal Department. Ms Tibayeyita replaces Mr Richard Wejuli Wabwire, who in February was appointed High Court Judge. Ms Tibayeyita joins NSSF from dfcu Bank where she has been working as the bank’s Company Secretary. In a statement issued on Wednesday, Finance Minister Mr Matia Kasaija said the appointment of Ms Tibayeyita on a five-year contract takes effect on April 1, 2019. NSSF, which currently is Uganda’s largest pension fund, has an investment portfolio of Shs7.78 trillion. Ms Tibayeita holds a Bachelor of Laws from Makerere University, a post-graduate diploma, legal practice from the Law Development Centre and an Executive MBA from Eastern and Southern African Management Institute (Esami). She has 16 years’ experience and has previously served as a board member on the Capital Markets Authority (CMA) from 2011 – 2017, where she represented Uganda Bankers Association. She has also served as the chairperson of the legal and regulatory affairs committee of Uganda Bankers’ Association.